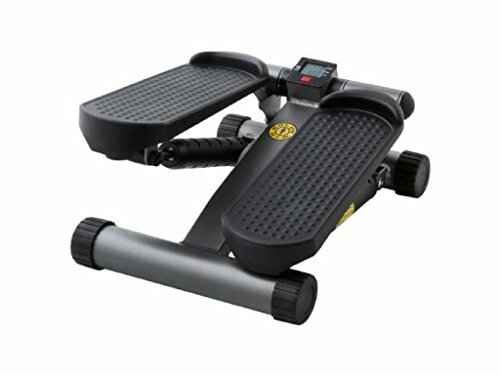 Tone your lower body with this Gold's Gym Mini Stepper. You'll sculpt strong muscle and burn extra calories with each step and engage your core and lower body during this low-impact workout. The electronic display tracks your steps per minute and per workout, time and calories burned. If you have any questions about this product by Gold's Gym, contact us by completing and submitting the form below. If you are looking for a specif part number, please include it with your message.